When it comes to choosing a renovator to transfor the interior of your home, quality and trust should never be compromised. Working with a professional is an absolute must. 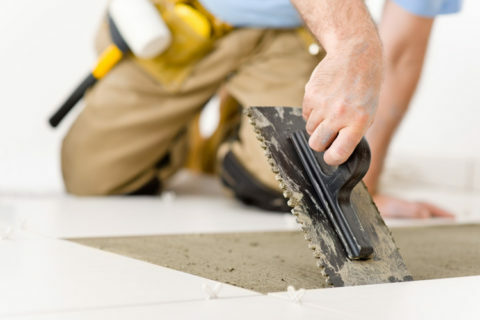 With over 20 years experience and a real focus on customer satisfaction, you can rely on us for your next renovation, driveway sett on home repair. Our installations are carried out by fully trained staff to the highest professional standards. Always on time and on budget. ABC has proven results for setting exceptional standards in cost control, planning, scheduling and project safety. We have experience that gives us a competitive advantage over others in our field. The overall cost will depend on the size of room and specifications of products supplied. We always supply products and services of the highest standard and value for money. 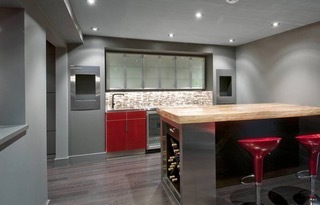 A typical Kitchen takes between 2-4 weeks to complete to a very high standard. We have a philosophy of Quality rather than speed, we aim to exceed your expectations. When are you available to undertake the project? We tend to get booked up 6-8 weeks in advance and sometimes more in busy periods. This is due to our very good reputation for delivering in every department from the initial design to final completion. The quicker you can give us the go ahead, the quicker we can schedule your renovation into our diary. Do we need to be onsite when you are doing the Installation? No, as long as we can have access, you can carry on with your normal daily routine, safe in the knowledge that we are both trustworthy and reliable. We project manage each and every Project giving you total peace of mind.